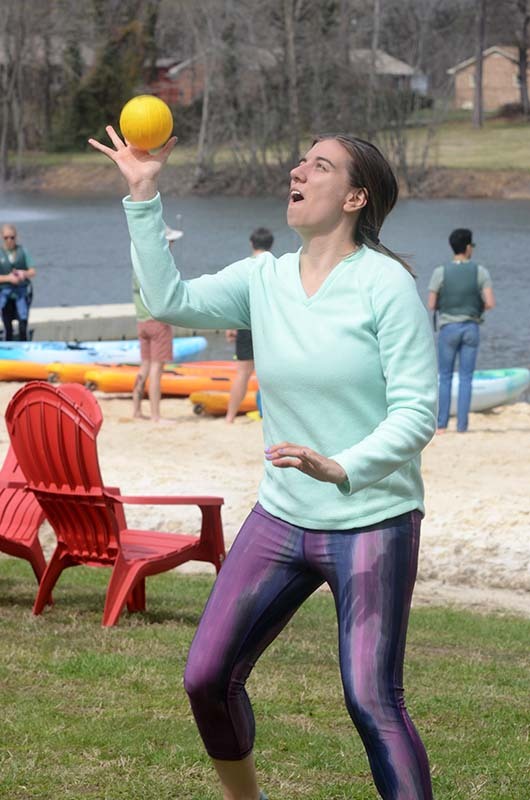 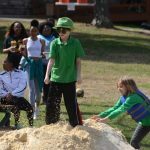 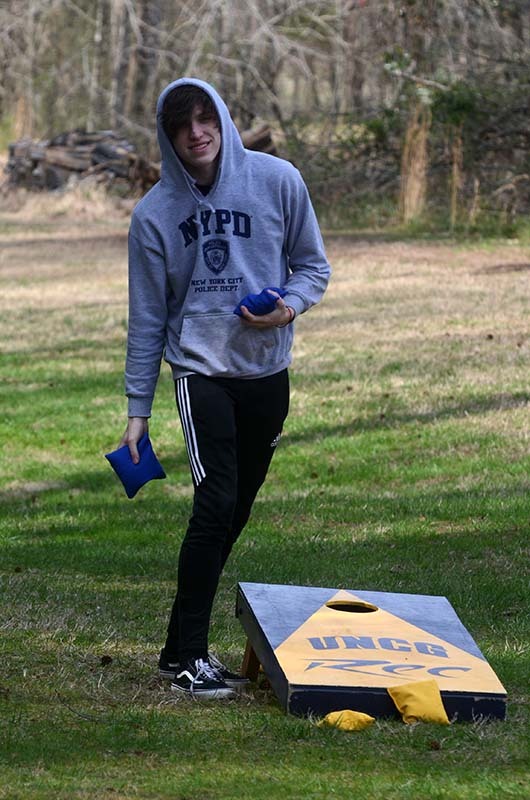 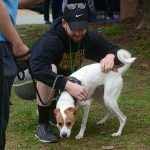 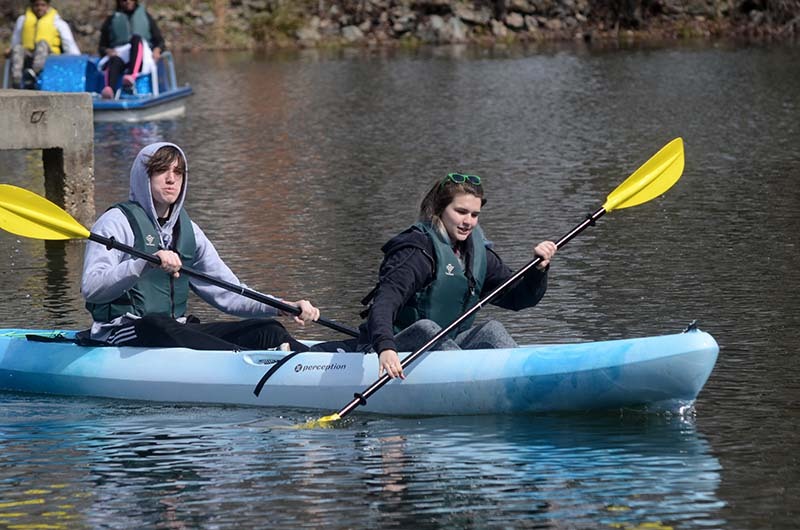 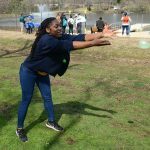 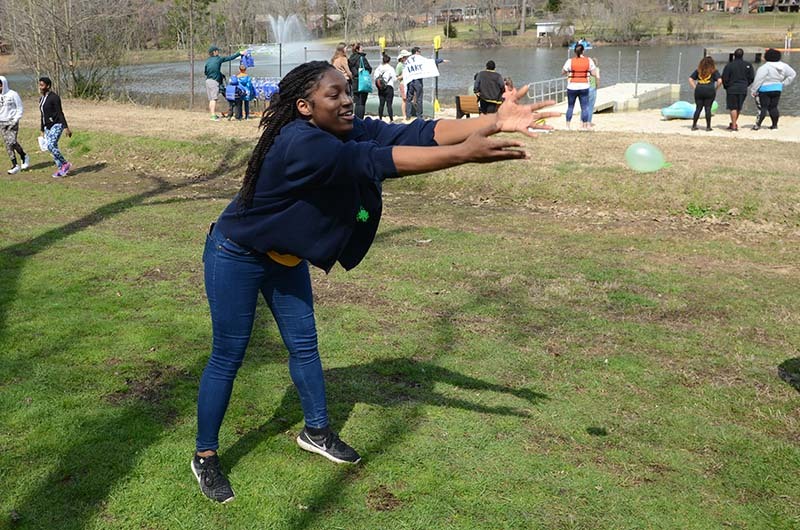 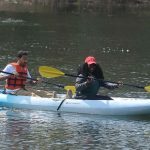 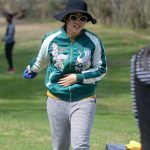 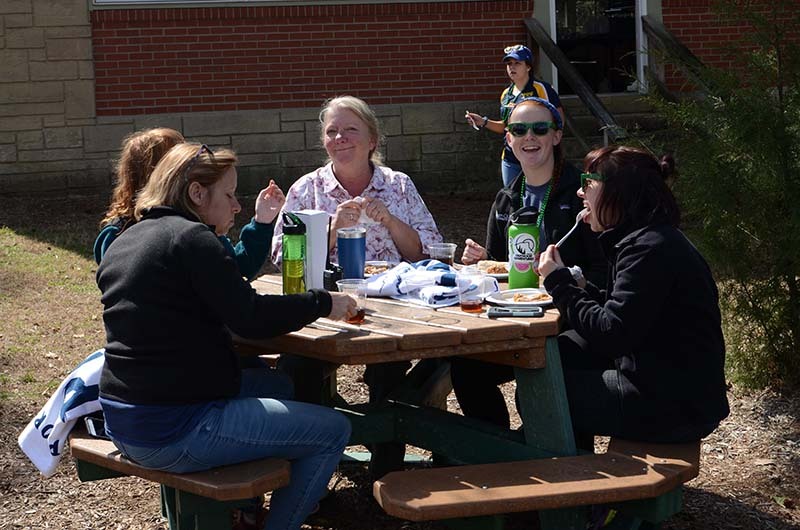 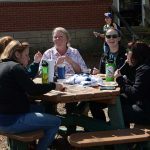 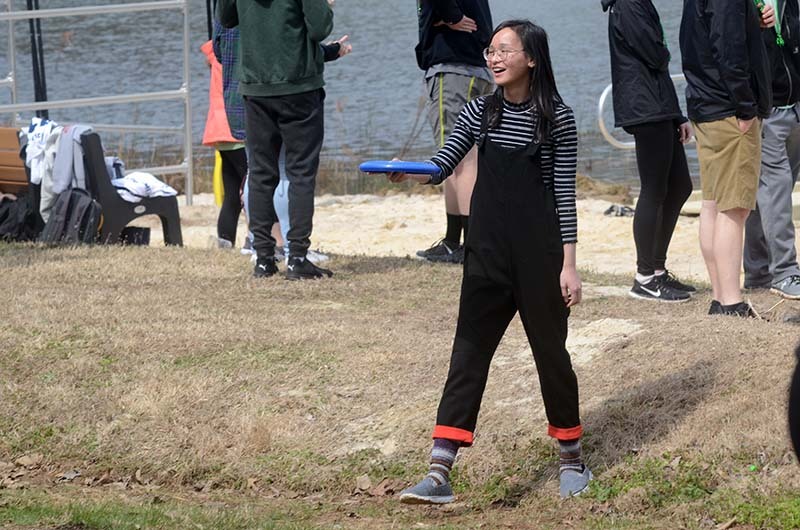 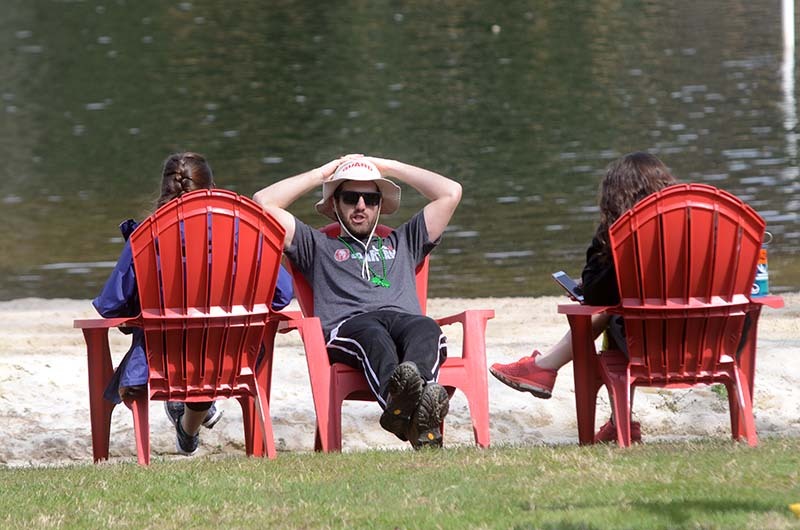 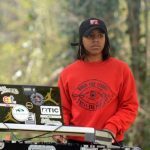 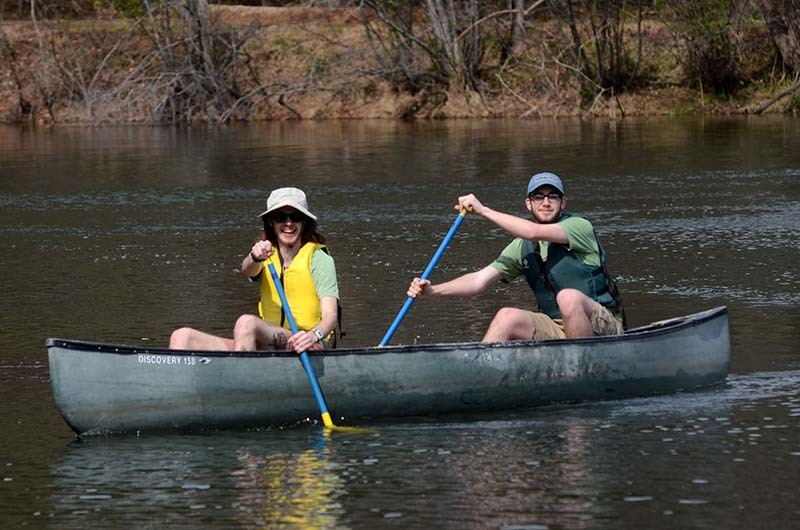 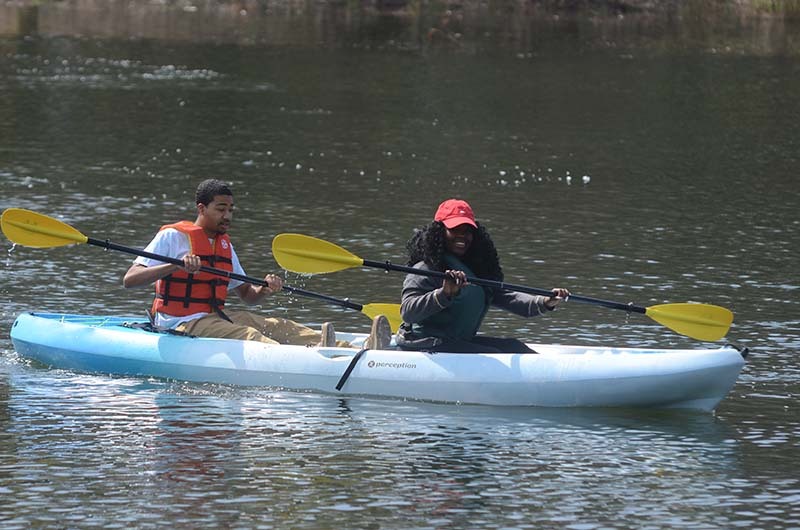 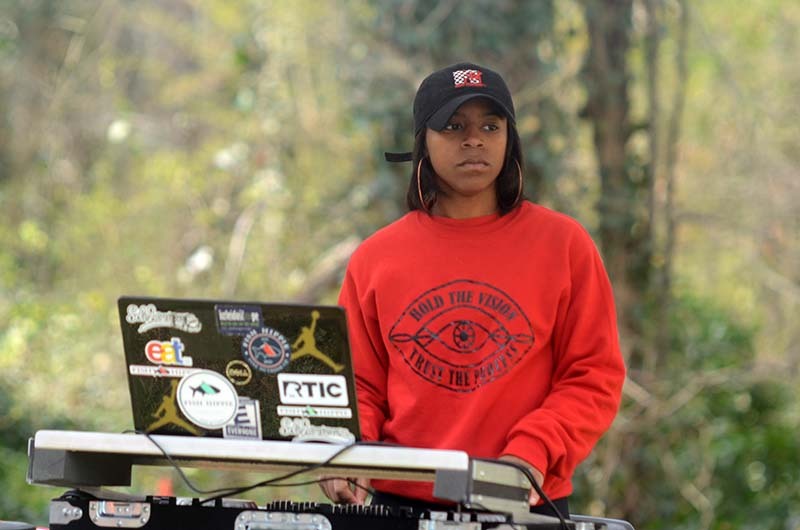 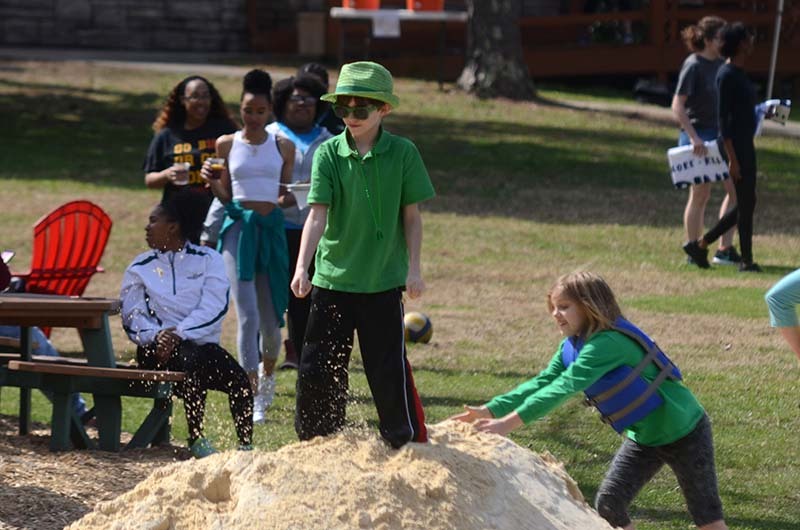 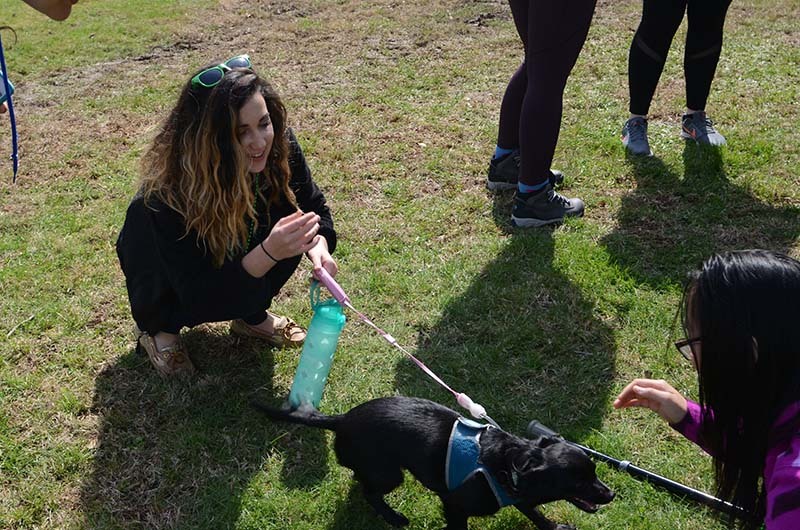 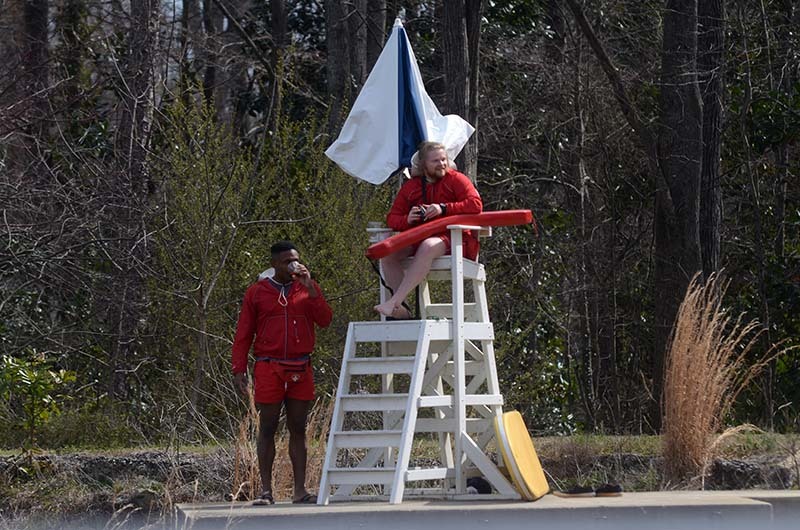 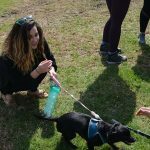 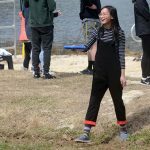 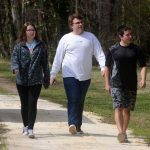 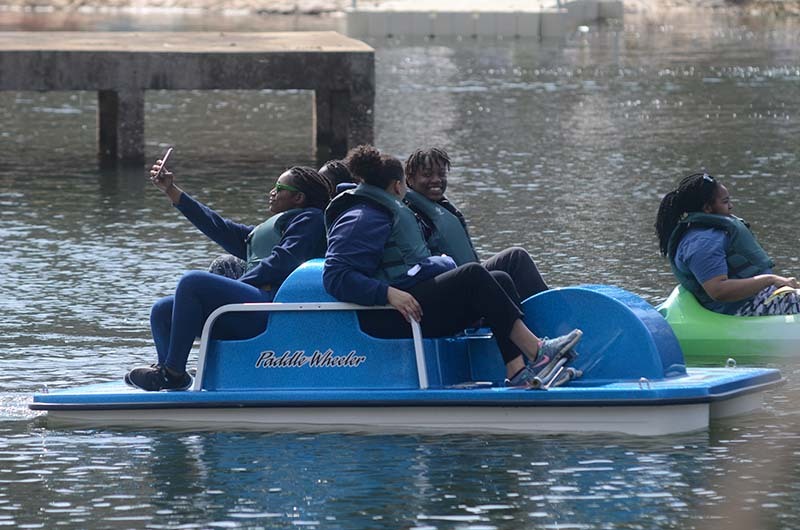 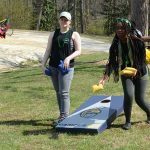 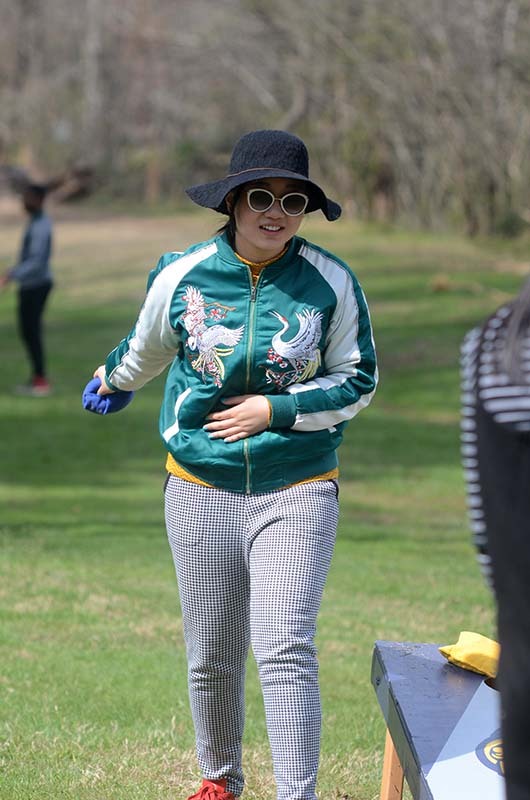 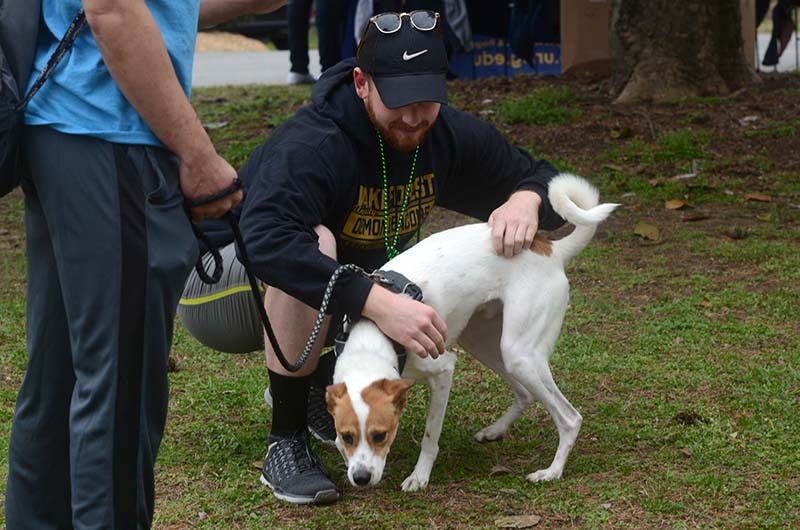 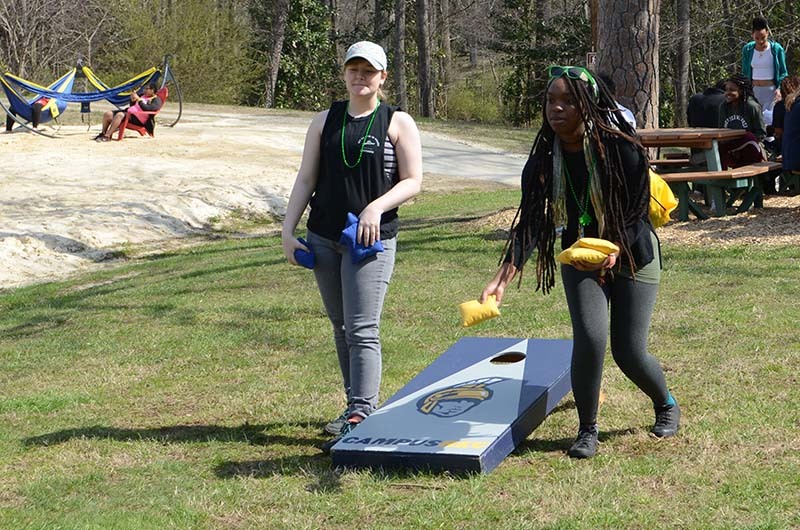 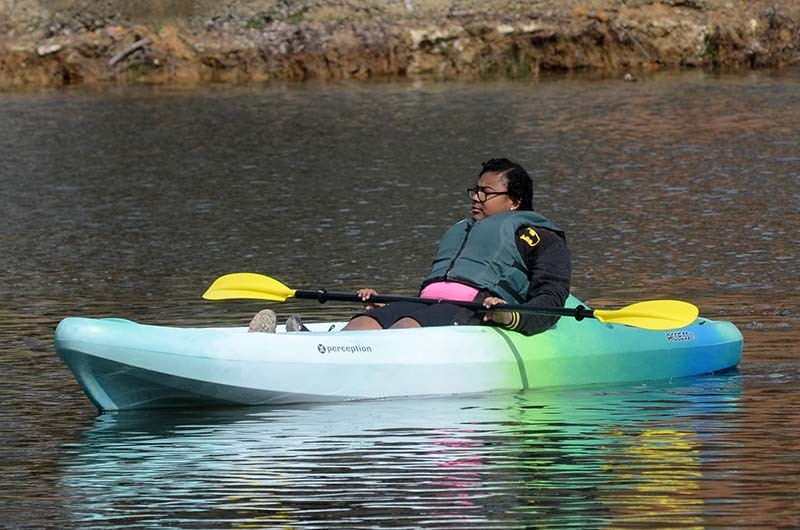 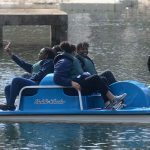 Spring weather came just long enough last weekend for UNCG students to ride the shuttle bus out to the school’s re-opened Piney Lake recreation area south of Greensboro and enjoy various activities, including boating and hiking, along with free food and music provided by a DJ. 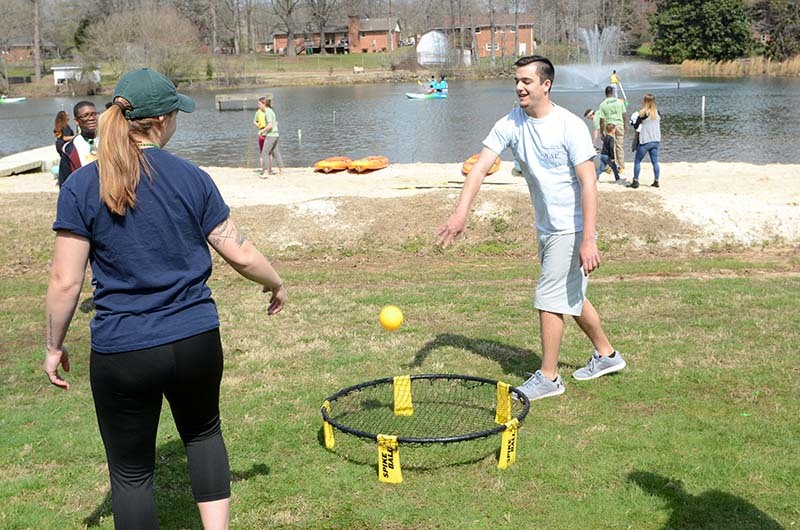 The kick-off event marked the re-opening of the 40-acre park-like facility, which was closed to informal recreation in 2010. 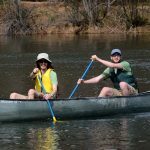 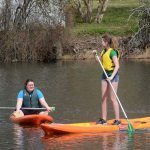 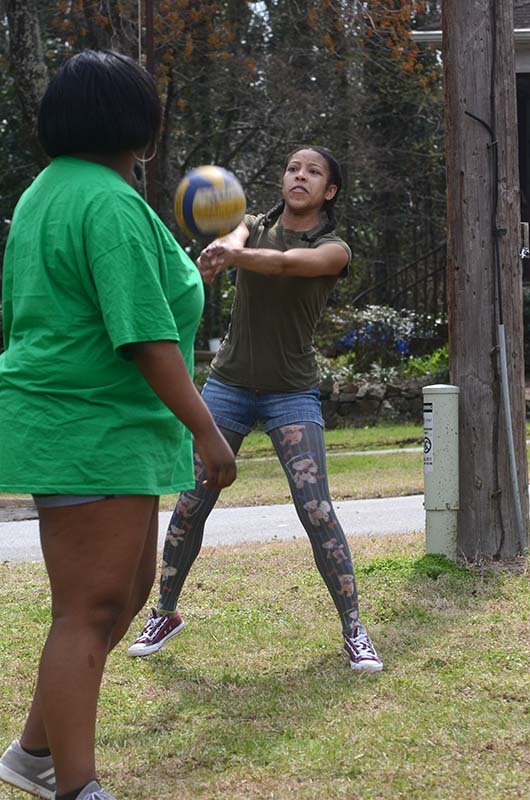 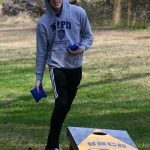 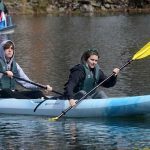 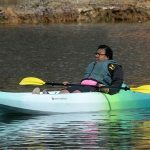 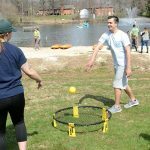 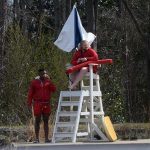 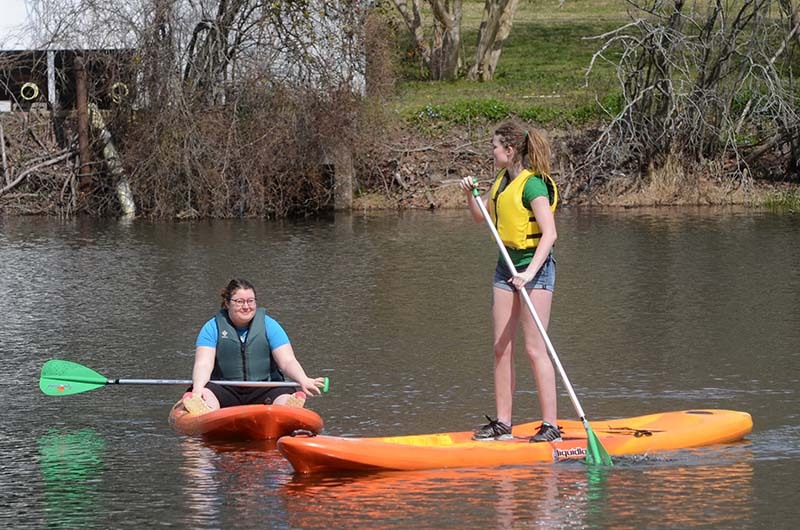 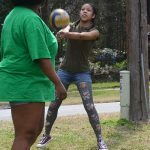 UNCG students, as well as faculty and staff, will be able to visit on weekends and go canoeing, swimming or picnicking, as well as use the 18-hole disc golf course. 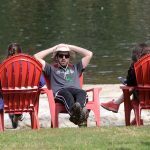 “People have been asking when it was going to re-open,” said Department of Recreation & Wellness Membership Coordinator Catie Payne. 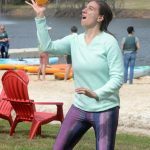 She said that future activities by the lake could include group exercise and yoga classes several times a month. 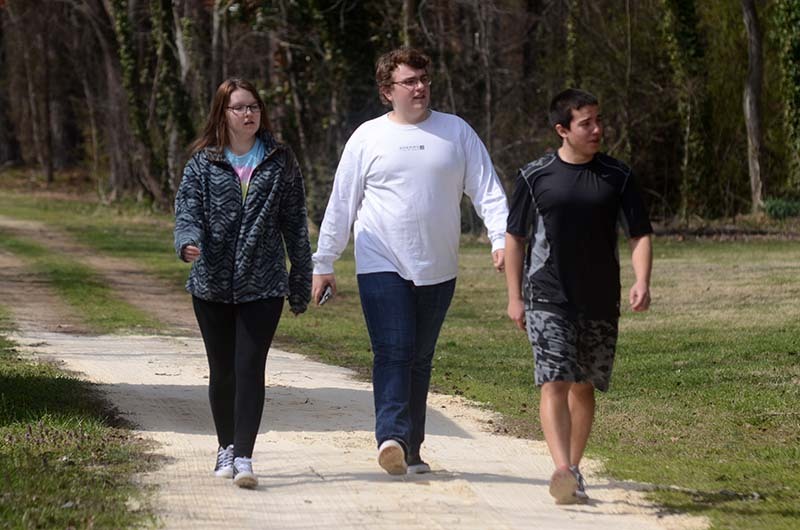 Students who came out Saturday thought that the re-opening was a great success, and looked forward to future visits.